At Northwest Floors, we only carry the highest grade, premium level carpeting available on the market. Why don't we have the cheap stuff? Because Northwest Floors believes in supplying our customers with top-of-the-line flooring, not shoddily manufactured carpeting that is a total waste of your money. Rest assured, when you come into our Billings, Montana showroom, our on-site flooring professionals will only show true, quality carpeting. How do I select a high-quality carpet for my redesign? When it comes to redesigning that kitchen, remodeling that living room, or finally completing that bedroom restoration, we know how tough it is narrowing down the ideal carpet. 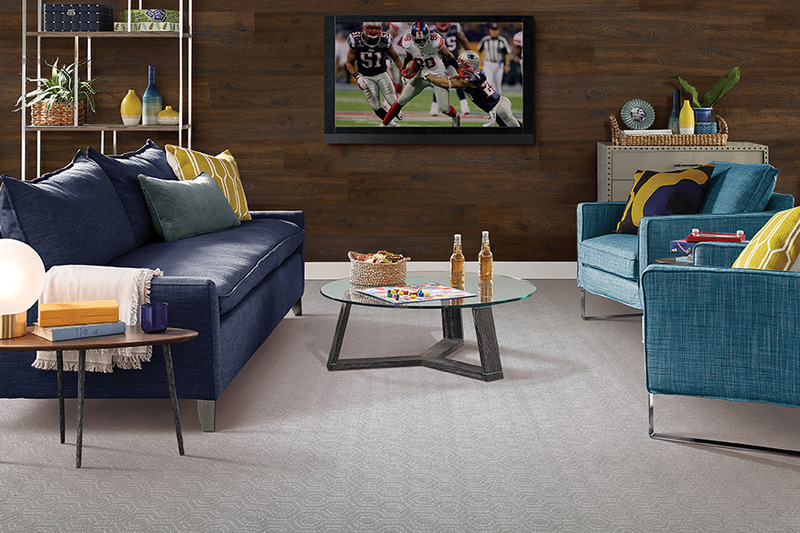 There's so many things to take into account when selecting a carpet: matching colors, flooring texture, and design balance, to name just a few. The secret is, you'll want to chat with our carpet flooring masters. When in doubt, our on-site showroom family will help you out! Carpeting: So many options, so many designs! Wool carpet: Many homeowners swear by wool carpeting, since it is a lovely, warm natural fiber, perfect for bedrooms and living rooms. 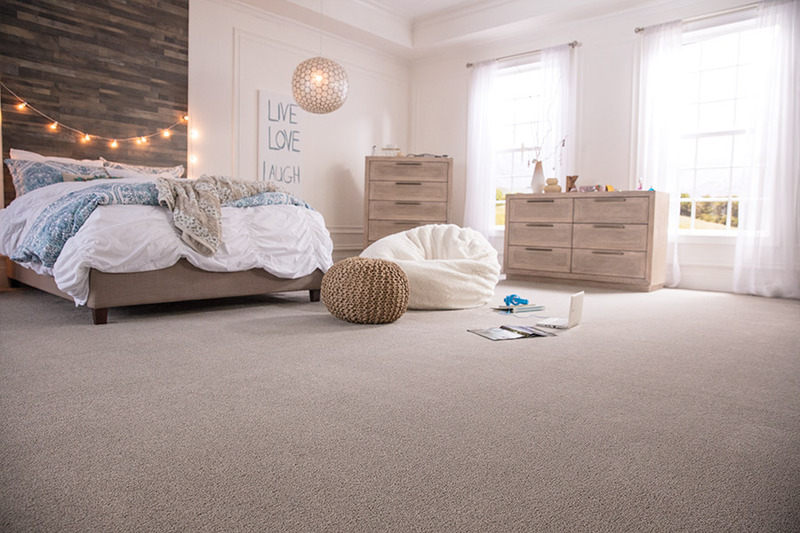 Aside from being highly durable and flame retardant, wool carpeting maintains a fresh, cool feel in the summer months and a cozy, warmth in the winter months. As they are naturally a stain repellant material, cleaning them is easy. Polyester carpet: Polyester carpeting also has many benefits and is equally popular in home remodeling. As it is a synthetic fiber, polyester is treated with a stain-blocking coating and is fade resistant. Furthermore, at a budget-friendly price compared to some other carpeting types, polyester gives you exceptional quality that is easily affordable. Nylon carpet: In the carpet manufacturing world, nylon carpet reigns supreme because of its outstanding strength. Chemically treat your nylon carpet further for added stain fighting qualities, a higher color clarity, and easier cleaning. For areas such as entryways and hallways, places that usually have a high amount of foot-traffic, nylon carpets are the ideal option. 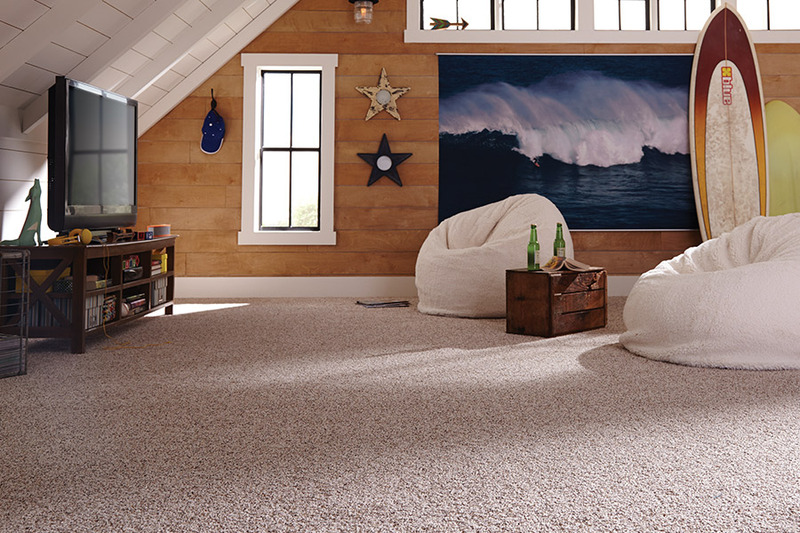 Triexta carpet: Triexta carpet fibers are known for their soft, flexible fibers. Why not incorporate an exquisite, elegant feel to any room in your house with Triexta? 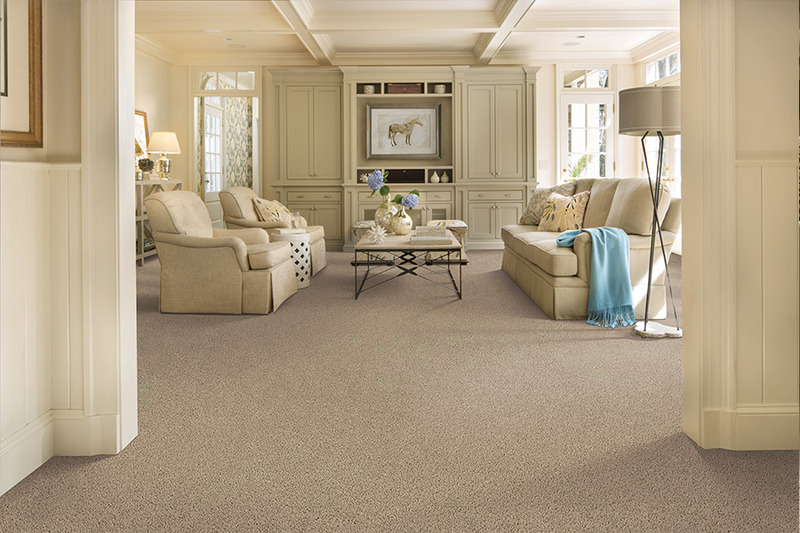 You'll get a carpet that is incredibly soil and stain resistant, as well as a robust, remarkably durable carpet material. 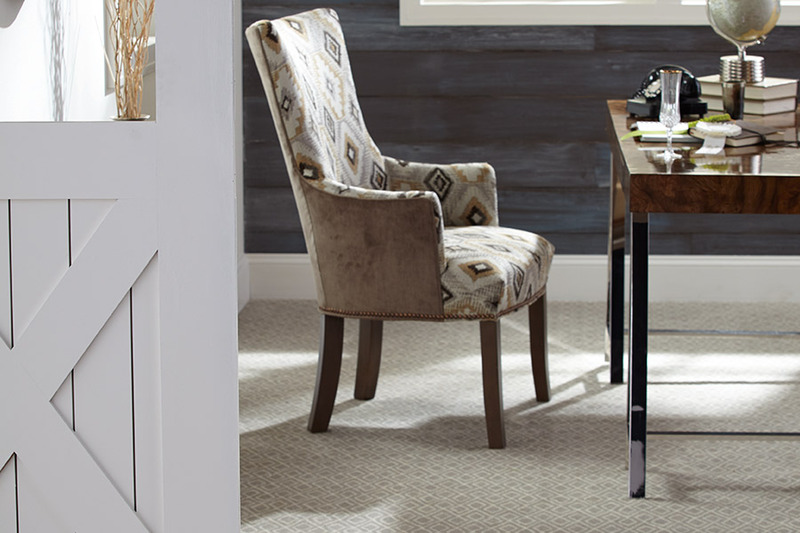 Since we have a seemingly endless array of quality carpets, you'll want to come down to our Northwest Floors showroom. In the Billings, Laurel, Columbus, Shepherd, and Red Lodge areas, Northwest Floors is the expert when it comes to carpet flooring.